What are your favorite weekly dining deals in Palm Beach County? I know it’s tough, as we have quite a few. But seriously, aren’t weekly dining deals the best? They give you a chance to dine out at some of the top places in the area at a fraction of the cost — and you don’t have to worry about getting out of work in time. Since we know it’s difficult to keep track of all the weekly dining specials, we thought that it would be great to have a guide to save you money. Since we couldn’t find one, we thought that we would put together a guide for you with discounted dining deals that take place every week. We’ll keep our happy hour guide for another day. From wine nights to oyster nights, we have you covered. Our dining guide with weekly dining deals in Palm Beach County will be a work in progress, so if you have any favorite restaurant deals, please send them our way — but for now, let’s get started. Kids 12 and under eat free with the purchase of an adult entree from 3-5 p.m.
50% off food every Monday — and an all night happy hour at the bar. Enjoy 50% off all bottles of wine and champagne from open to close. Enjoy bottles of wine for half price. Certain exclusions apply. 50% off bottles of wine after 7 p.m. 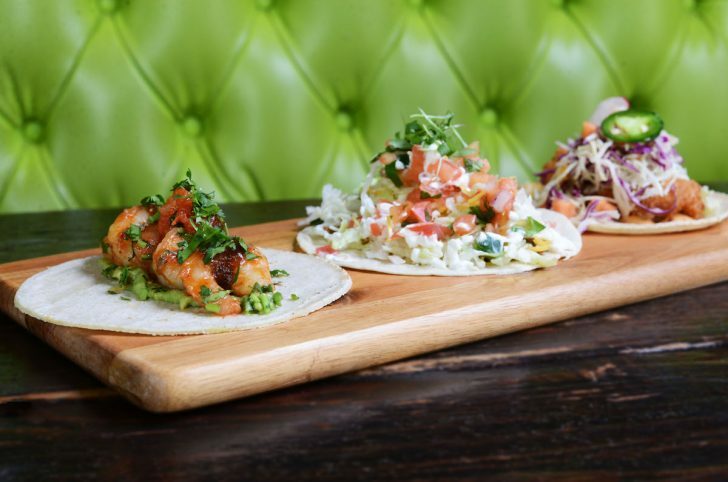 Enjoy $2 a la carte tacos from open until close. Enjoy 1/2 off your dinner at Prime on Tuesdays from 5-9 p.m. Enjoy 40% off bottles of wine. Ladies will enjoy happy hour from 4:30-10 p.m. That includes select glasses of wine and cocktails for $6; select beers for $3; bar bites at special prices and more. $3 Shots of Whiskey & 75 Cent Wings after 7 p.m. Enjoy 50% off select bottles of wine from 5-10 p.m. This list is current, as of March 4, 2018.